Our Berkshires Region art gallery guide lists galleries featuring all kinds of art: contemporary art, traditional fine art, glass art, prints, sculpture, fine art photography and other types of visual art. If you are looking to purchase any artwork, these are the galleries to visit. Make sure to check all the Massachusetts regions to get a complete understanding of what Massachusetts has to offer. 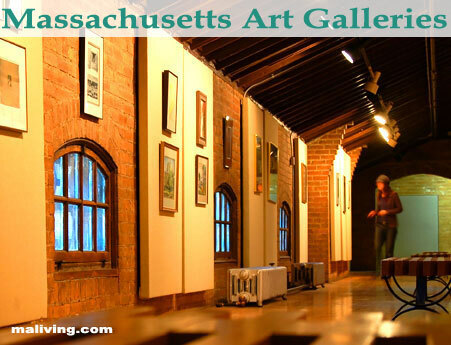 If you would like to feature your Berkshires Region Art Gallery or Art Studio in MALiving.com please contact us. Learn more about advertising in MALiving.com.